Think of all the times you’ve been stuck in traffic on the highway and started to read all the bumper stickers on the car in front of you. Some you laughed at, some you rolled your eyes at and others you thought about for the rest of your drive. Now, imagine having the power to do that with your own car for your business. 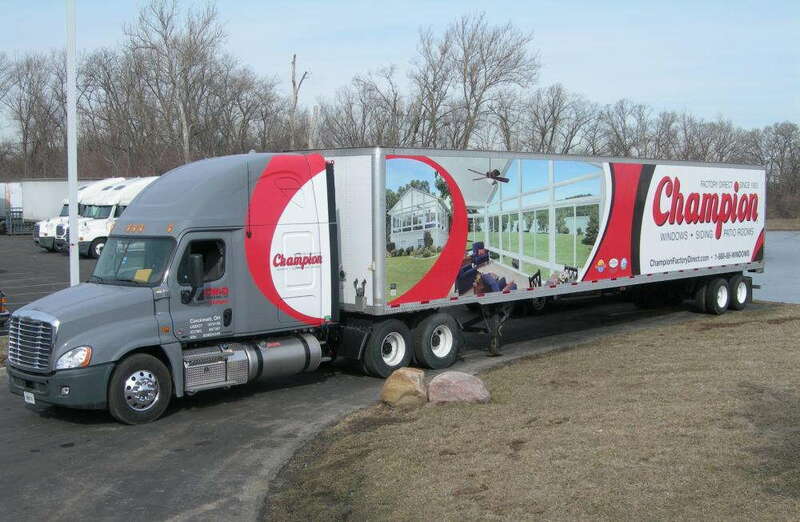 To include a high-quality, boldly illustrated image on the side or rear of your vehicle in perfect sight for everyone around you, a representation of or reference to your company. Then, before you know it, you’re seeing higher sales and increased interest, and you feel like you’re on top of the world. If you’d like that to be you, SpeedPro Imaging Acadiana is here to help. 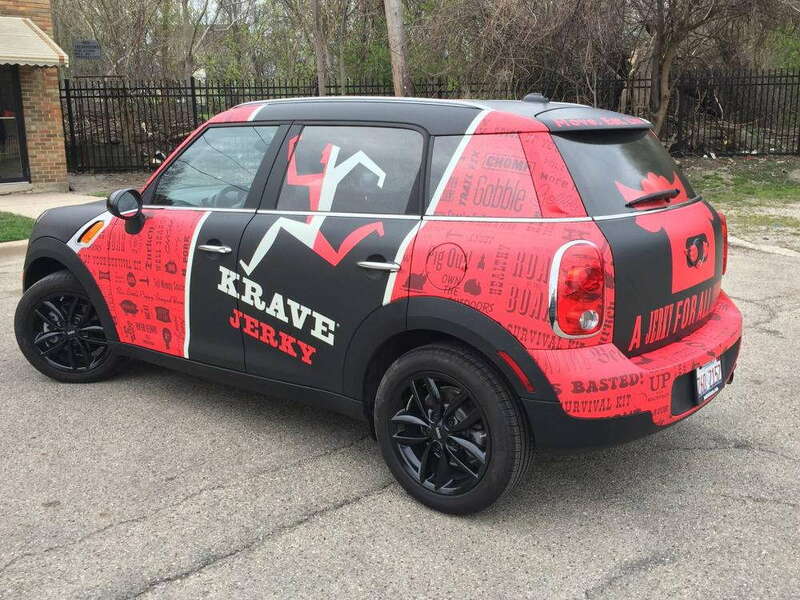 We specialize in creating custom vehicle graphics that attract attention and promote your brand while you’re outside of the office. Serving businesses in the Lafayette area, our studio is ready for your call to set up a consultation! The consultation process is an important factor in making sure our team creates perfectly detailed graphics for your vehicle. When we get to know more about your business, we’ll share our ideas about how we can support and promote your brand. 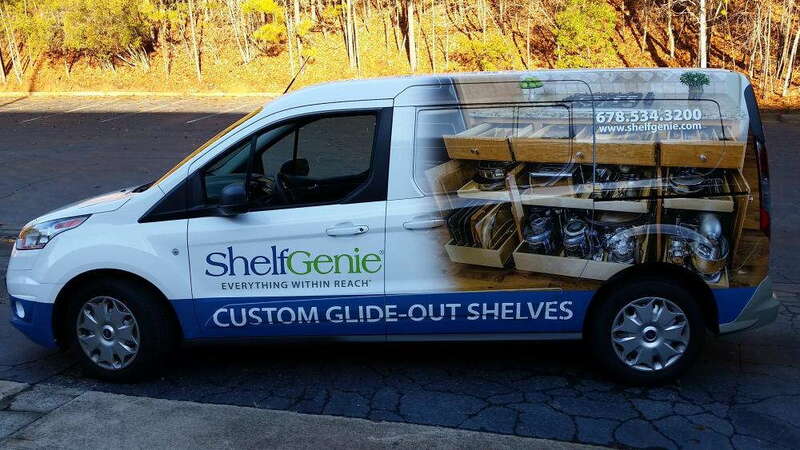 Whether you choose to use image graphics or lettering — or both — our auto vinyl will ensure crisp colors every time. At SpeedPro, we have a range of adhesives that we use with our vinyl. The technology we use allows us to print ink that is fade-resistant, ensuring that with the correct maintenance on your part, your vehicle graphic will still look as bold and as eye-catching in its sixth year as it did the very first day. In addition to multiple adhesives, we offer types of finishes that may help emphasize or enhance your print graphics. They include metallic, iridescent, fluorescent and reflective finishes. Our team at SpeedPro Imaging Acadiana is more than prepared to assist you in finding the perfect look for all your auto vinyl graphics. If you need a large decal on the side door, we can create a logo for your company or enhance the look of your business’s name. If you’d rather have some window clings that line your back window, we can make sure to advertise your business’s location as well as all of your social media connections and points of contact. We can also customize vinyl lettering in addition to graphics. Lettering focuses more on the typography and less on the graphic image. Our job is to make sure whichever font we pick perfectly matches your brand — for example, we won’t be including a super fancy script for a company meant to appeal to children. 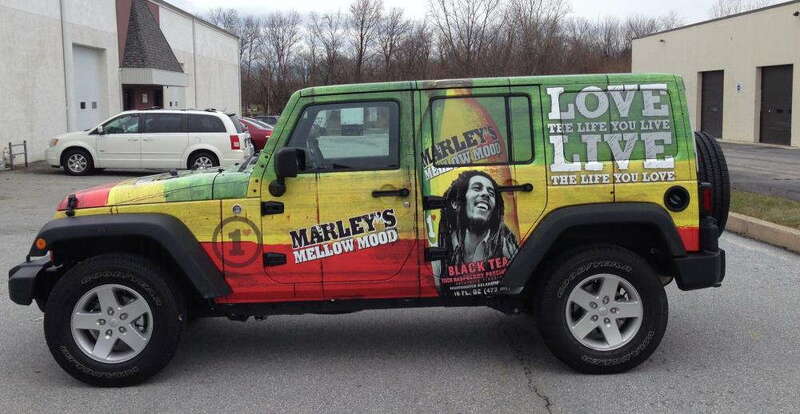 Customizing your car to promote your business on the go is an easy and convenient form of advertising. It won’t take long for the number of impressions you’re making on the road to spike. Contact our studio today to set up your first consultation. Once we determine the specifics and your branding needs, we’ll be able to produce stunning custom vehicle graphics in just a few days!